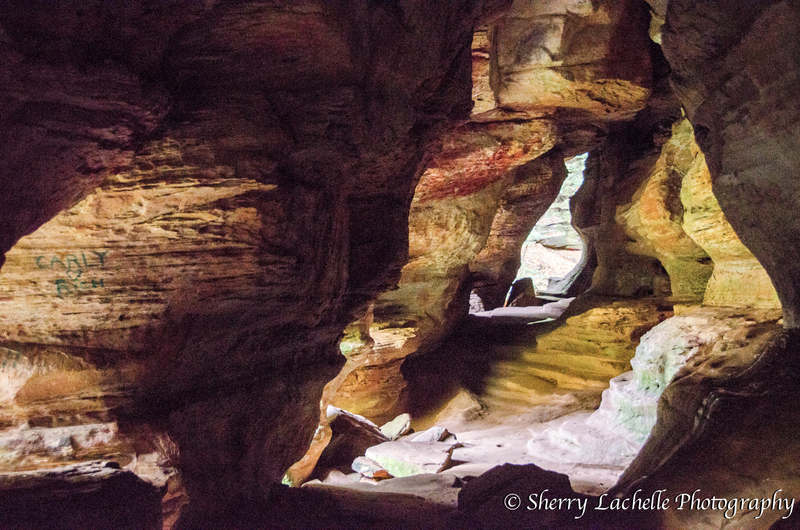 Hiking to the Rock House at Hocking Hills State Park, these pumpkin colored mushrooms were a delightful surprise! The Rock House interior is massive! 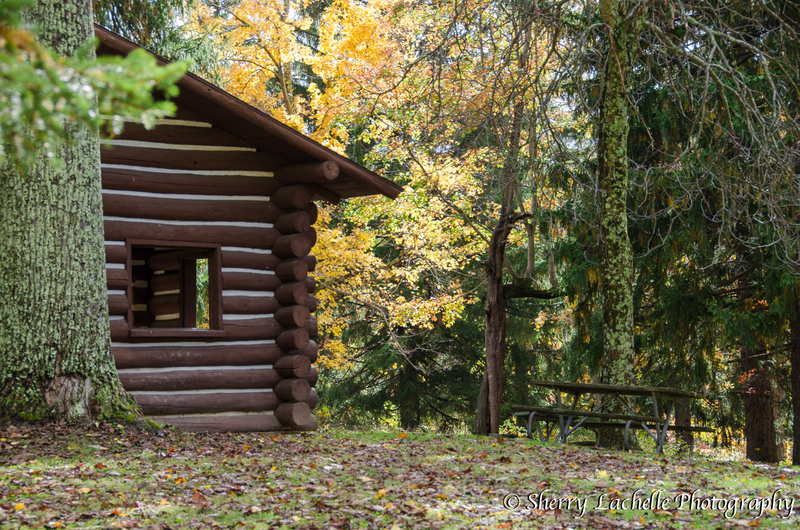 It’s easy to imagine how the Native Americans lived that inhabited this area in the 1800’s. Thanks for coming along on my hiking adventure! 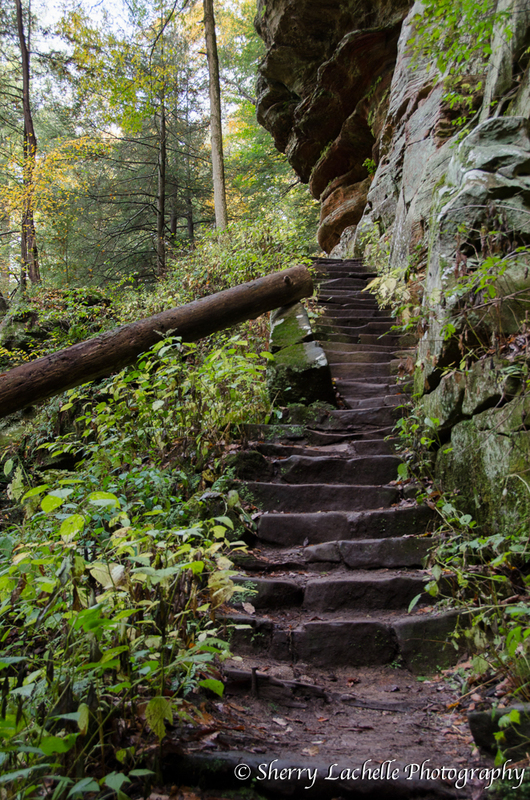 Hocking Hills is one of Ohio’s premier outdoor playgrounds and shouldn’t be missed! 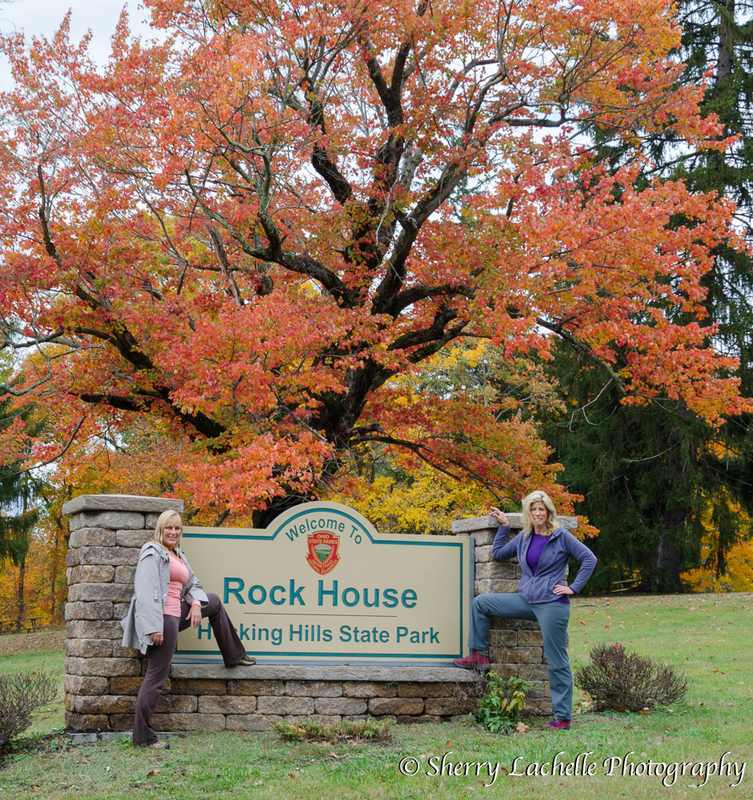 I have been to the Rock House in Hockinh Hills. The water falls at Old Man’s Cave and the Cantwell Cliffs. 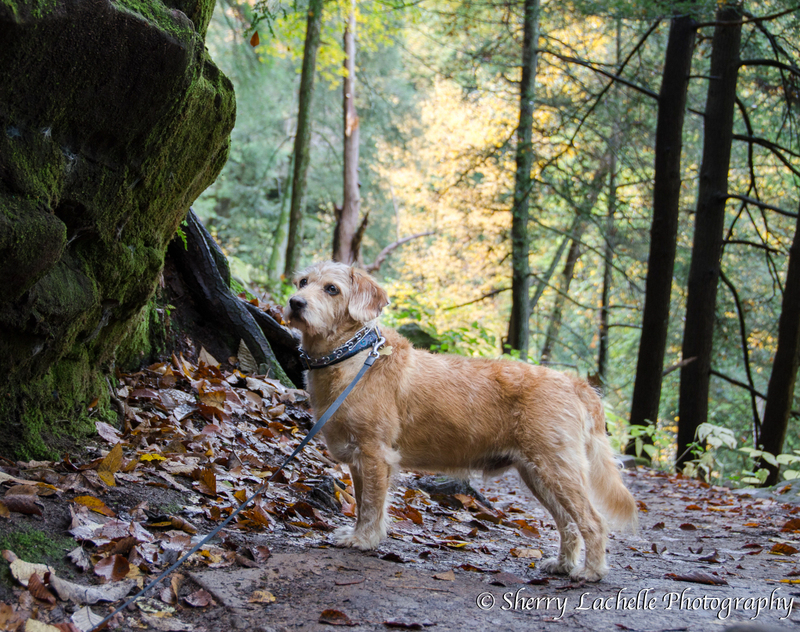 The whole Hocking Hills are is so gorgeous in the autumn, especially. I just looked at older couple of your posts, Sherry. 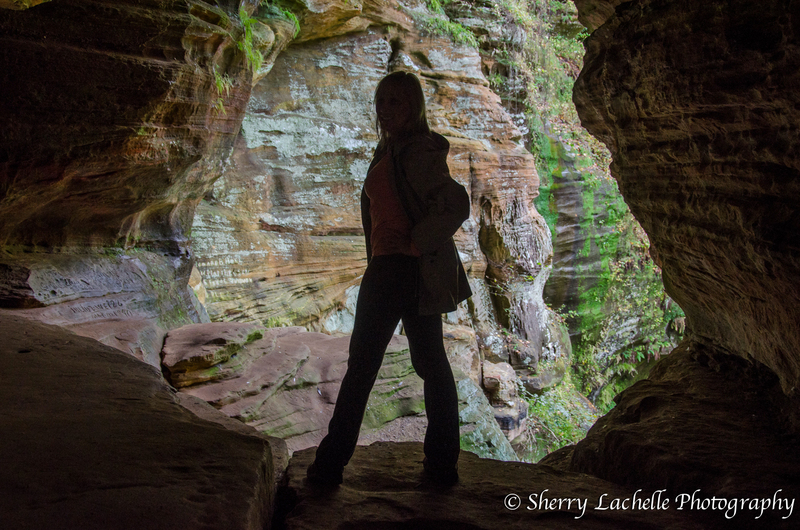 I have been to see the beautiful sights in that area, including the quirky Yellow Springs. 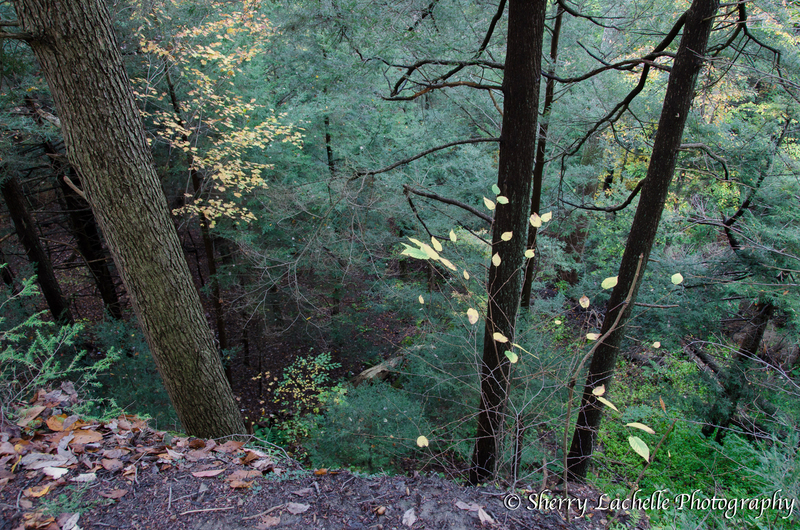 I have also viewed Glen Helen Park, the John Bryant park and Clifton Gorge. We have a great state, Sherry. I hope you enjoyed warm climate over holidays. While up in Cleveland, my brother grilled steak out for my Mom and me. 🙂 Today was warm but a little gloomy and drizzly. 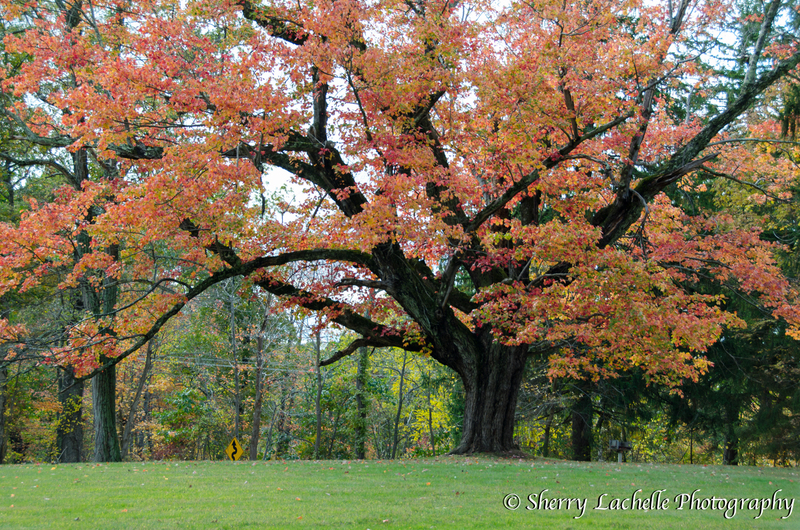 Hi Robin – Yes…Ohio is wonderful and most people that haven’t been here aren’t aware of its beauty! Glad you enjoyed a nice dinner with family! Sending peace! What an amazing place! Love the pics … looks like you girls had a great time! A beautiful place and your photos are amazing! Thanks for sharing with us.